Poll: What Painful Beauty Procedure Do You Endure Regularly? Beauty is pain is beauty is pain is beauty is pain, they say. So what type of torture are you willing to endure for the sake of looking moderately presentable? Back in the day, a typical beauty regimen might include corsets, tapeworms or lead face powder, which all sound incredibly cool and effective. Might seem extreme to you, but times aren’t that different. Many of these practices have been replaced by equally painful procedures like threading, plucking, waxing, chemical peels and waist trainers. 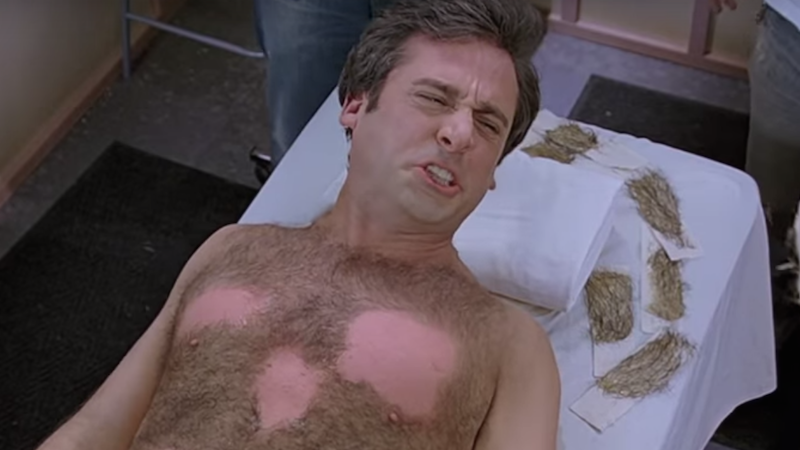 Bikini waxes personally feel like Lucifer building a campfire on my crotch :), but that’s just me. What painful beauty procedure do you subject yourself to regularly? Please take this poll and pass it onto six friends right now or you’ll die.